The prospective new order of things is ushering in a re-ordering of provider technology systems that will navigate the complicated information environment ahead. 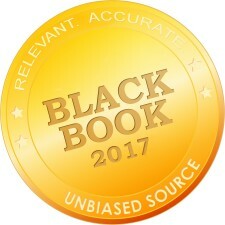 Tampa, Florida, December 20, 2016	(Newswire.com) - ​​​​​​​​​Black Book’s year end C-suite polls reveal the brakes being pumped on advanced software acquisitions due to political and funding uncertainty that is menacing long term strategies and the willingness to purchase some IT products and services in the first half of the New Year. Building new data architectures to handle unstructured data and real-time input, secure data, and using the cloud are disruptive changes extending through 2017. The biggest inhibitor to healthcare enterprise IT adoption of big data analytics, however, isn't the data architecture; it's a lack of big data skills. 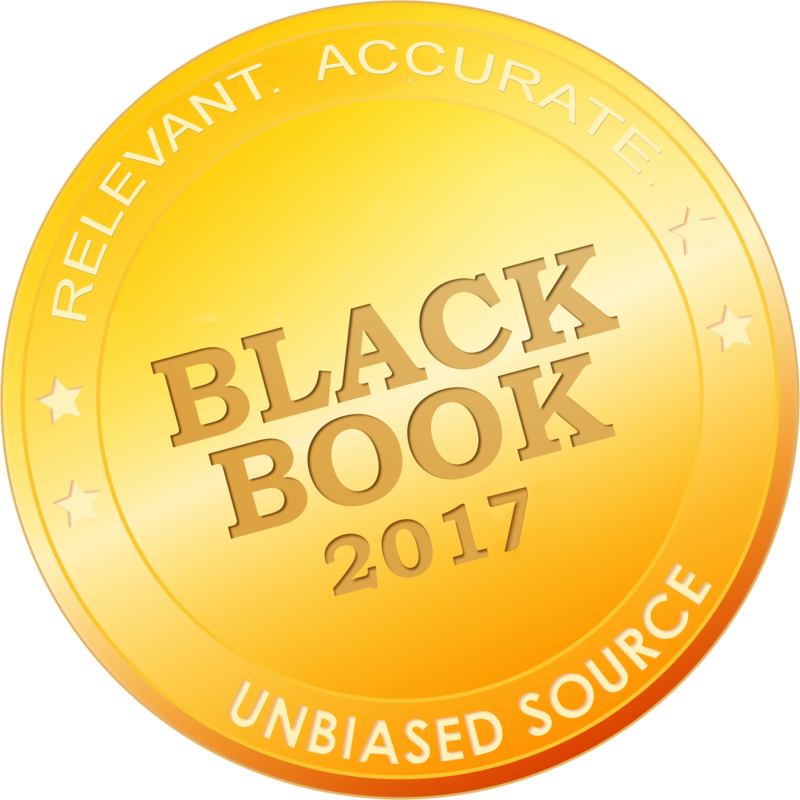 Adoption to most currently implemented software, according to recent Black Book surveys, is hindered by the lack of analysts and general management with Big Data, Cloud, Mobile and Security technology experience. Competition for IT experts with these skill sets is getting fierce and the ability to function competitively until labor is found is becoming 2017’s toughest HR issue. Market value for IT professionals for expertise in healthcare analytics, security, big data and cloud applications has risen nearly 25% in 2016 already. Additionally, healthcare companies that rely on foreign workers through the H-1B programs may see new policies restricting the use of this provision that could limit the supply of talent, increase the cost of talent, or both. Precision medicine is the practice of tailoring treatments to each patient's unique case and providers admit it is very hard to implement. As the future of medical records become entirely digitized and uniform between facilities, providers will be able to look up much more local data such as water quality to gain insight into a disease's source, not just its symptoms. Prevailing Short term strategy: Precision medicine takes fine-toothed data that most hospitals simply don't have. Go back and address issues 1, 2, 3, 4, 5, 6, 7 and 8 before proceeding.